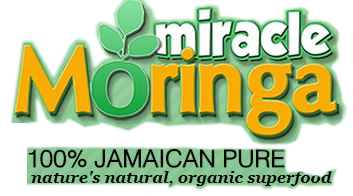 Moringa also contains the 8 essential amino acids that are not provided by our bodies: Arginine, Histidine, Isoleucine, Leucine, Lysine, Methionine, Phenylalinine, Threonine, Tryptophan and Valine. 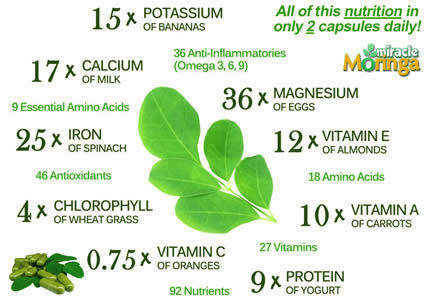 Beyond the flavor and nutrition, moringa offers healing benefits and is purported to cure over 300 diseases and health conditions.Virtually all parts of the plant are used to treat inflammation, infectious disorders, and various problems of the cardiovascular and digestive organs, while improving liver function and enhancing milk flow in nursing mothers. 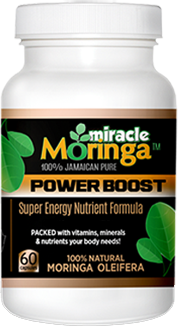 The uses of moringa are well documented in both the Ayurvedic and Unani systems of traditional medicine, among the most ancient healing systems in the world.